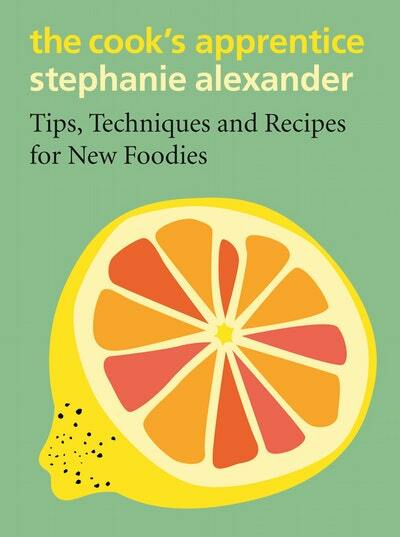 Stephanie Alexander, one of Australia’s most cherished cooks and food educators is back with another instant classic, brimming with tips, techniques and recipes for new foodies. Join Stephanie as she sits down with a special guest host to discuss her new book, The Cook’s Apprentice. Hear insights into her recipes, food tips and how even a food novice can create magic in the kitchen. 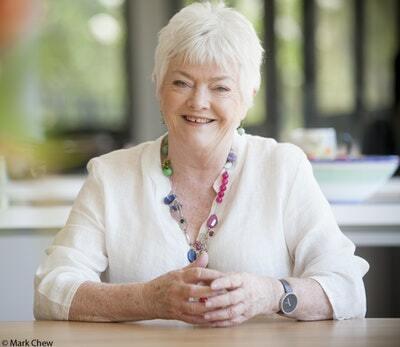 With over half a million copies sold in Australia, Stephanie Alexander’s The Cook’s Companion is an iconic Australian cookery book. The definitive guide on ingredients, cooking techniques, kitchen equipment and recipes, referred to as the kitchen ‘bible’, it is a staple in home and professional kitchens all around the country. The Cook’s Apprentice is the essential teaching cookbook for anyone just starting out in the kitchen, whether children, teens, adults, or anyone learning to cook. Stephanie will be signing books after the event, with Riverbend Books selling copies. Tickets are $35 + booking fee, ($30 + booking for concession) or $66 + booking for a ticket and a copy of The Cook's Apprentice.